Theresa May’s decision to call a snap General Election will have prompted little surprise or concern among her supporters, especially those in the English shires who live and work in the countryside. With Labour in crisis under Jeremy Corbyn she has taken a calculated gamble which, if victorious on June 8, will give her a solid mandate for the ongoing Brexit negotiations. And it will be an election over which Brexit looms large. Indeed, by aiming for a new five-year term, the Prime Minister is almost acknowledging that two years will not be enough time in which to get the Brexit process completed and we could be set for a period of transitional arrangements after the two years have elapsed. This will have significant ramifications for farming when it comes to trade deals and international access to and from the UK. Yet whatever the long-term future holds, now is the time for strong arguments to be made about farming’s importance to the country, both from a business perspective and also a societal one. 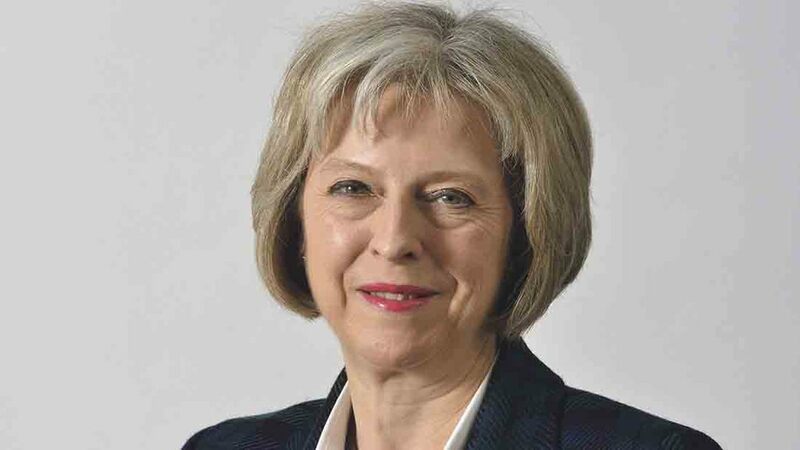 With a renewed mandate to move forward decisively if she wins the election, an empowered Mrs May could decide it was the right time for bold actions to solve the funding crises afflicting social care, the NHS, and schools. If this was the case, and with agriculture currently commanding a huge proportion of the budget via direct payments, the industry’s support structure could come under renewed scrutiny and farming’s representative bodies would need to present a greater show of unity and cohesion than ever before. The Prime Minister must also pay heed to farming in the devolved nations, where wider debates regarding independence and devolution gain traction and where the disconnect from Westminster is felt most keenly. However, if Mrs May does win by a landslide on June 8 then Brexit negotiations can move forward with a sense of purpose and confidence. Those who say Brexit, or this election for that matter, should never have happened ignore the fact they have and that now is the time for action, not recrimination. Seeing your farm as an asset is not always easy, but the great advice on P16-17 could help you approach things differently.